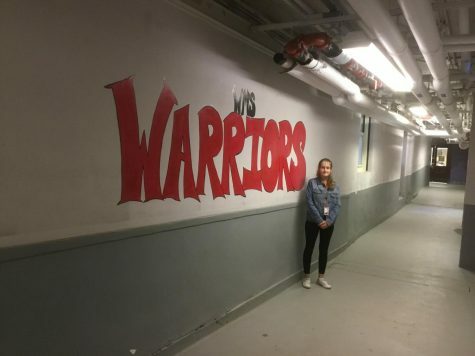 Victoria Hrabkovsky is an eighth grader at WMS. Dogs, hanging out with her friends, and 80’s and 90’s music are some things she adores. She has a small dog and an older brother that she loves no matter how much they argue. She loves New Jersey, but was born and raised in Brooklyn, New York for almost 8 years. Hrabkovsky is Slovak and Czech, and can speak both languages pretty well.